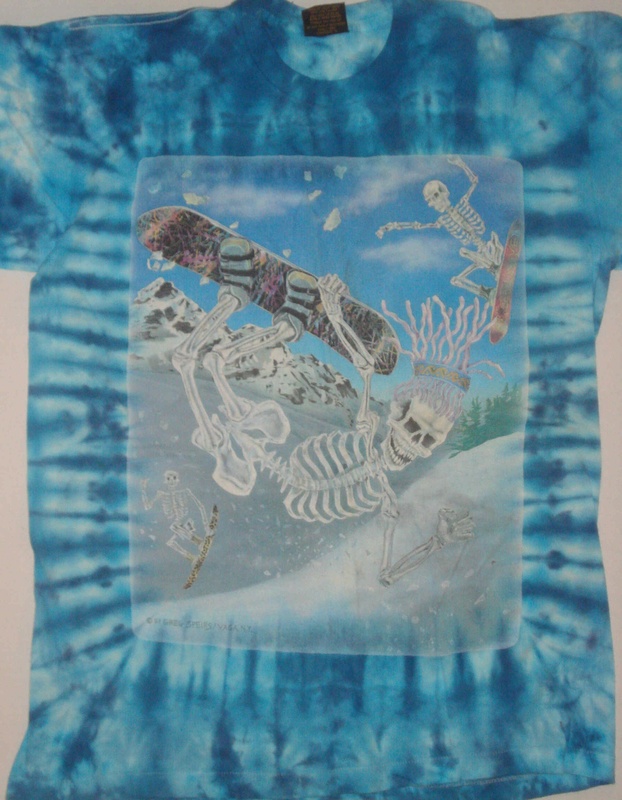 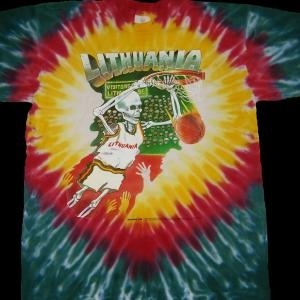 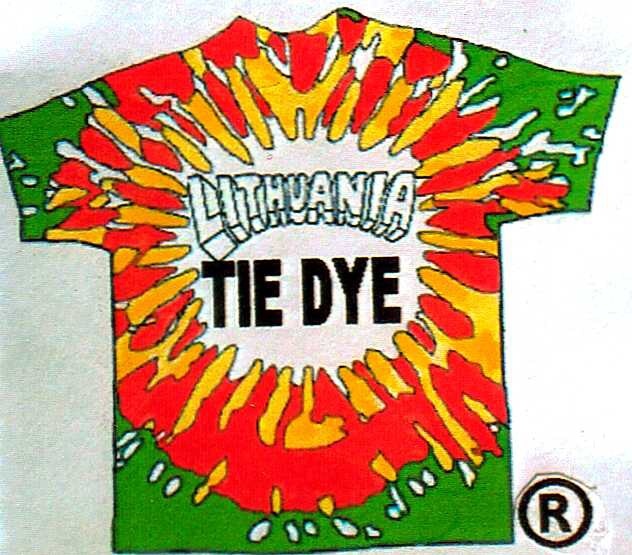 Skullman Original 1992 Lithuania Tie Dye is an internationally known brand first introduced to the world by its creator NYC artist Greg Speirs during the 1992 Summer Olympics in Barcelona, Spain. 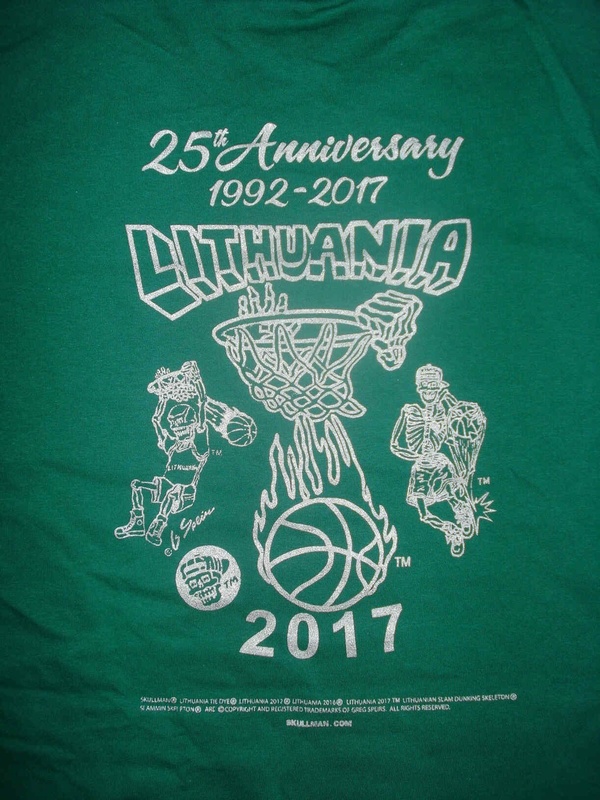 Be the first to own a piece of Olympics sport art history! 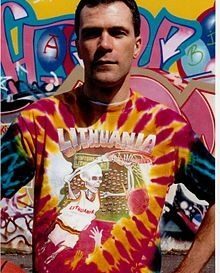 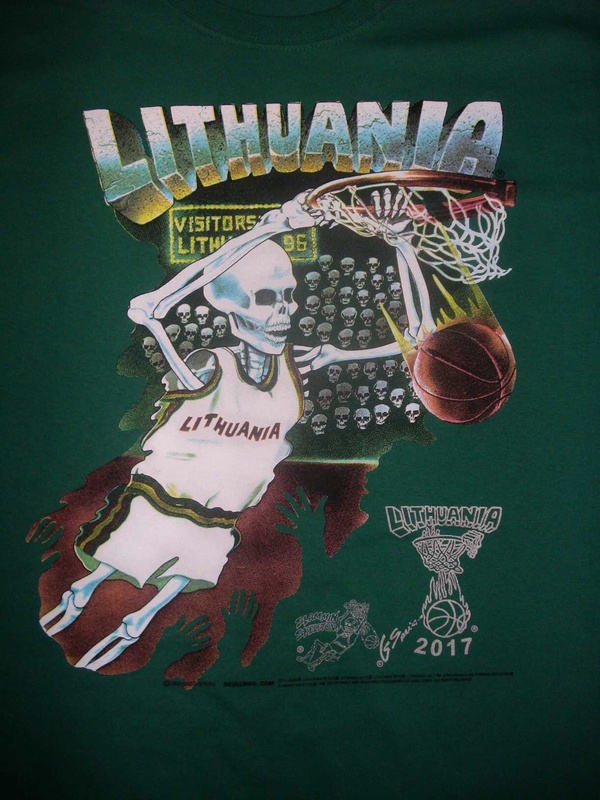 Own the 25th Anniversary Edition of the original 1992 Skullman Lithuania Tie Dye uniforms introduced to the world by their creator NYC artist Greg Speirs on the world stage of the 1992 Summer Olympics in Barcelona, Spain.